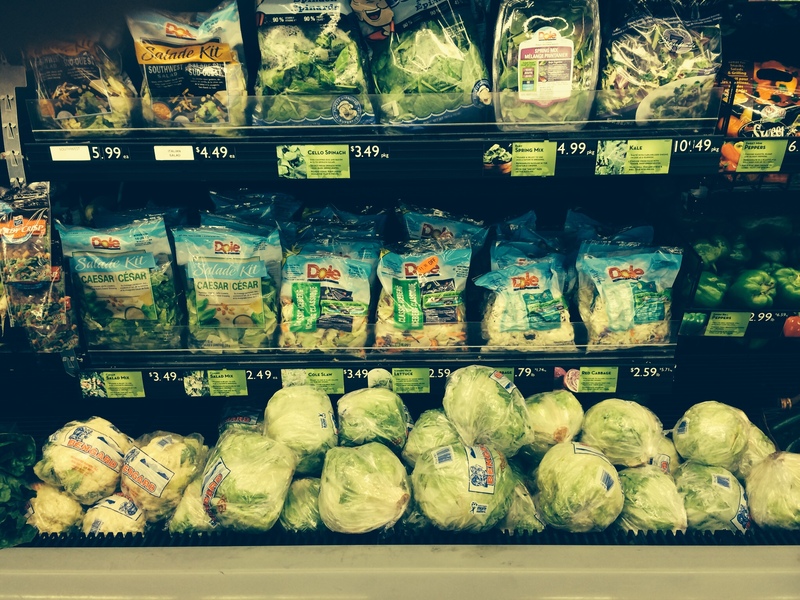 We take pride in our fresh produce at Falcon Lake Meat & Grocery. 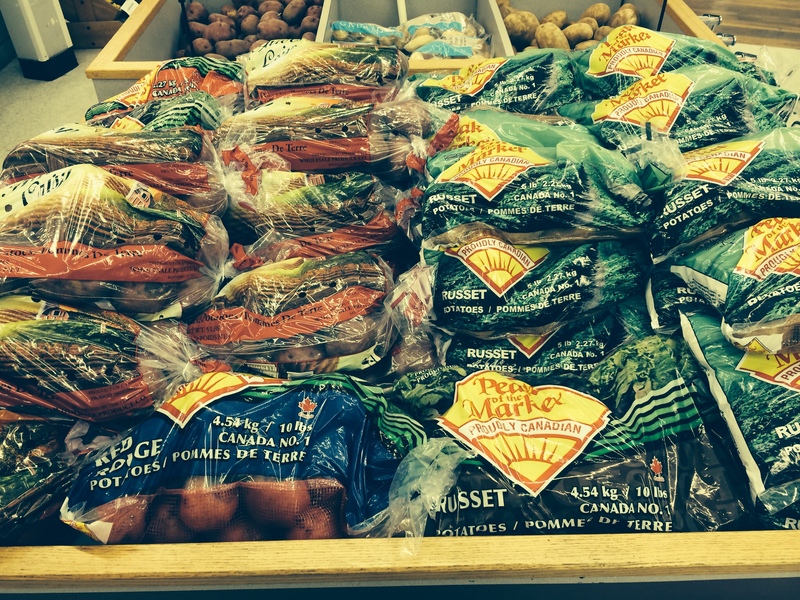 Our produce arrives four times a week and therefore is ALWAYS fresh. 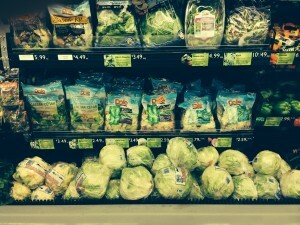 We carry a complete selection of local fruits and vegetables. 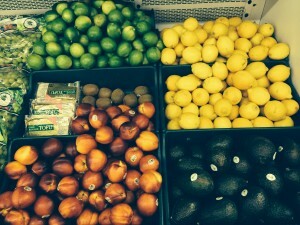 Keep an eye out for our exotic fruits that provide a nice variety in our produce selection. Special requests are always available from one of our three produce suppliers and the arrival of your request can be expected within the week. Begin a few days ahead of your article is due, if possible. Outlining your essay is a superior way to organize your ideas and flesh out of your article topic. A conventional essay begins using a potent introductory paragraph which accompanies a leading term paper help thesis statement, which describes the most important element of this essay writing. When you write an expository essay, you also ought to be certain you produce with clarity. Each expository essay is going to have certain objective. 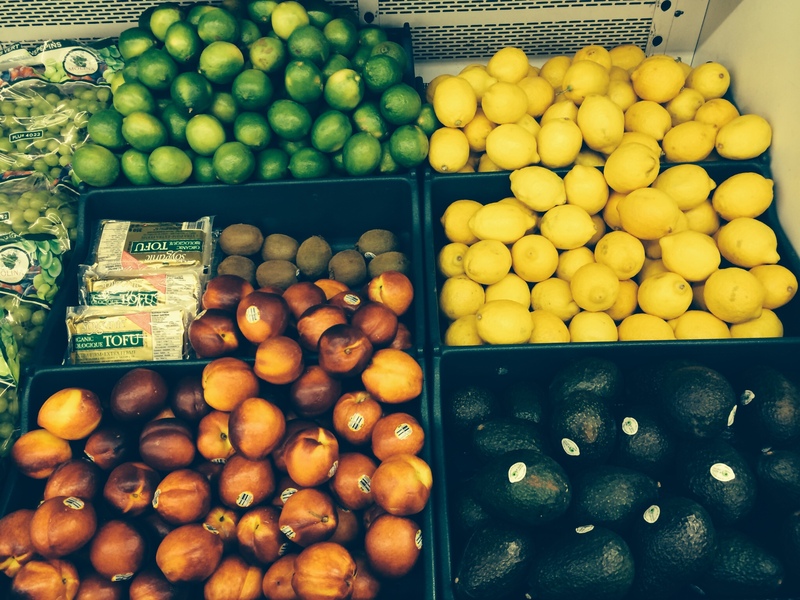 What’s more, comparison experiments signify the differences between two things. 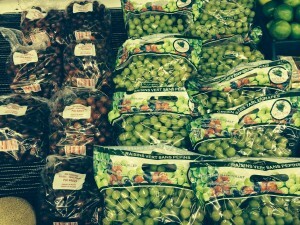 Our shelves are always stocked with an array of berries- strawberries, raspberries, blueberries, to name a few. 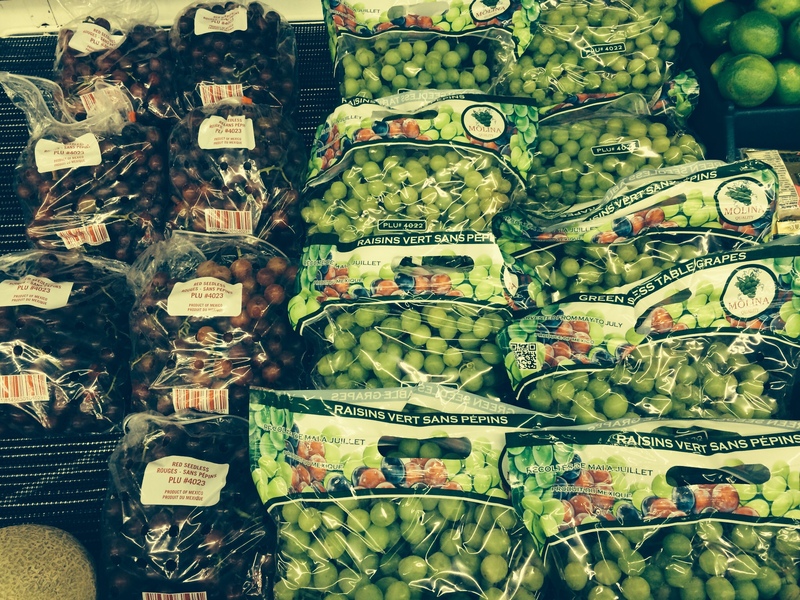 Our crisp red and green grapes are the perfect snack on a hot summer day. 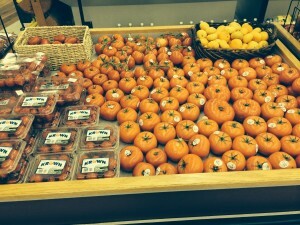 Or, you could try our juicy peaches and nectarines. The choice is all yours! One thing not to miss here at Falcon Lake Meat & Grocery is our in-store made salsa! This fresh recipe is made from scratch and will not disappoint. We encourage you to browse the produce department for various other items that you would find in any major chain’s produce department. As summer progresses watch for Manitoban grown produce such as asparagus, green onions, romaine lettuce, green beans, salad/dill cucumbers, carrots, potatoes, and of course everyone’s favorite summer vegetable – Manitoba corn! As well, we have a selection of fresh herbs that are the perfect compliment to many recipes. 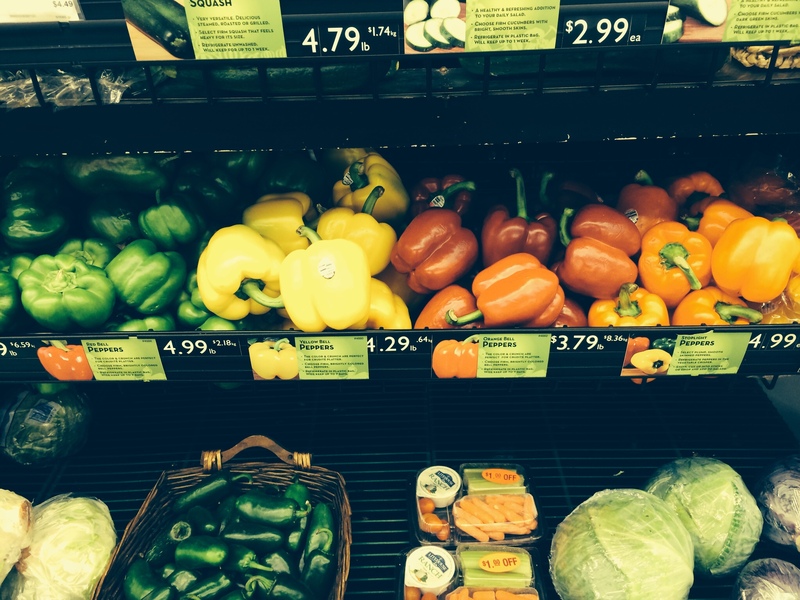 If you have a question regarding our produce do not hesitate to ask one of our produce personnel as we are always available and ready to serve you!